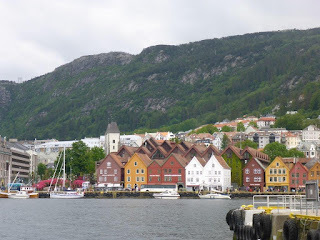 Even though the 2015 Goldring Travel Culinary & Cultural Cruise on the Seabourn Quest was coming to an end, there still were more events and more to see as we return to the more “civilized” parts of Norway. 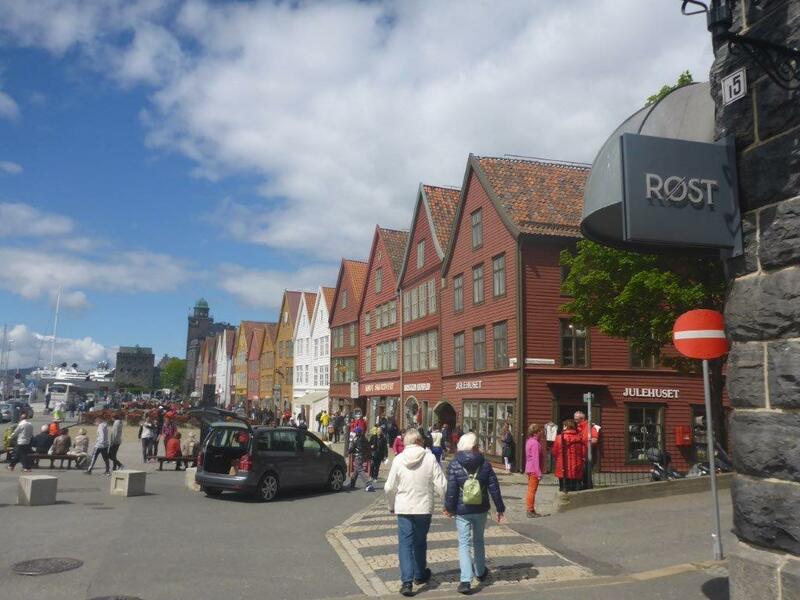 As soon as we arrived in Bergen, Norway it was time for our Private Shopping with the Seabourn Chef. Chef Jes, properly adorned wearing the 2015 Goldring Travel Food & Wine jacket I gave him as a small “thank you” (and which he did wear during his zodiac trip later that day! ), took us for a short walk to the local fish market. We were able to sample side-by-side smoked wild and farmed salmon. Never was the flavor, texture and fat difference so striking. 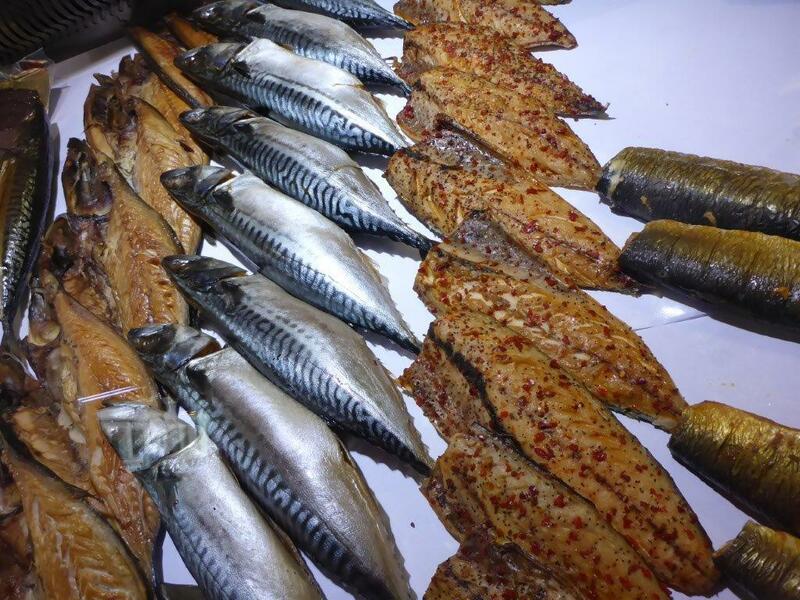 Aside from the health benefits of eating wild salmon, every other aspect from a culinary perspective is better too. 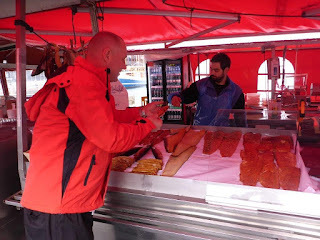 Fresh and smoked sea trout was also sampled as well as marinated salmon (gravlax) and more. Chef Jes purchased some sea trout which he prepared for us that evening as an “off the menu” selection. 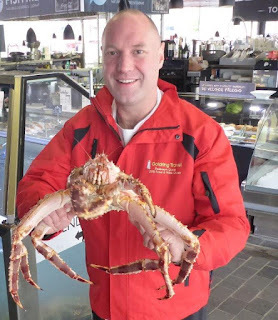 One of the fishmongers explained that King Crab is not actually native to Norway, but was introduced into Russian waters from the Alaskan fishery. 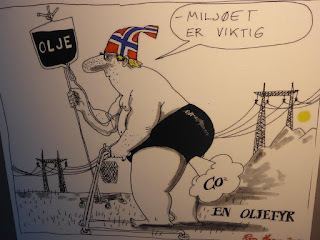 Who knew something so “Norwegian” is not actually “Norwegian”? After a quick coffee it was time for Chef Jes to head back to the Seabourn Quest to head out the much larger Shopping with the Chef…and that led us to the sweetest strawberries I have ever eaten. There was a stand selling Belgium strawberries and Norwegian hot house strawberries. While you might think the farmed ones would be better, it was not even close. Extraordinary…and unexpected! Our group went in various directions with Diane and I heading out for a walk along the quayside. Eventually we wound up at the Bergen Aquarium. While it was a bit of a disappointment if you don’t venture out you will never know…as you will soon see! We meandered back to the market for lunch. 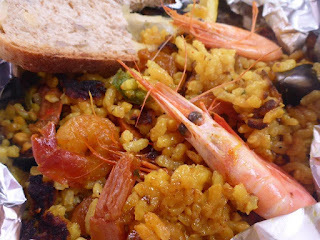 I had seen a giant, but empty, paella pan earlier and I am a sucker for paella. Many of the vendors and fishmongers are, curiously, not Norwegian and at this stand, Age Sorenson, they were from Barcelona. 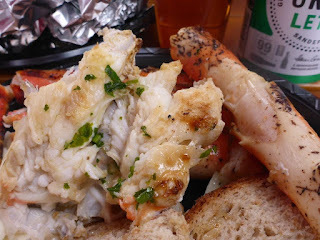 However, since we were in Bergen, Norway we did order some grilled King Crab with garlic and herbs…and it was delicious. Earlier in the day I was looking at the tourist map you pick up in each port. 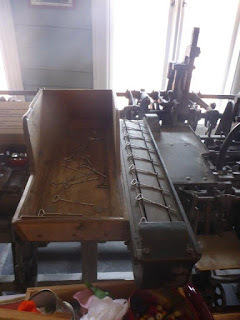 I saw the LeprosyMuseum and said, “We gotta see that!” and so, after lunch, that is exactly what we did. Our first impression was of a miniature Alcatraz. The building was a long rectangle with tiny rooms (just big enough for two small beds and a shared bedside table) with single windows on two levels with a catwalk. While it was a bit creepy, it actually did a wonderful job of explaining the disease and assuring you left knowing each patient was a human being with a story and a life ending in sadness. From there we headed back to the ship, exploring a castle along the way, and another beautiful sailaway. 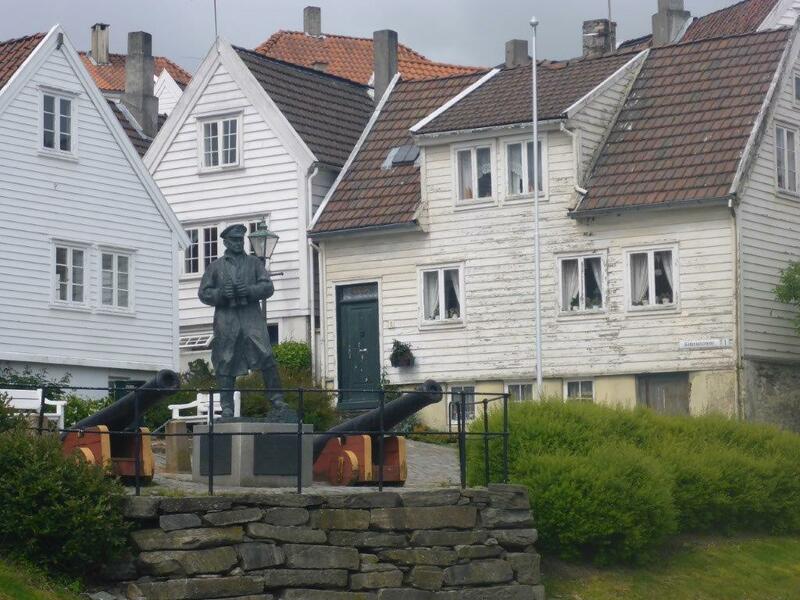 Our last port was Stavanger, Norway. I did not expect much, but it actually was a very interesting port. Without getting too humiliated, as we tried to find this little gem I used my male instincts and an app on my phone convinced I could locate the museum. 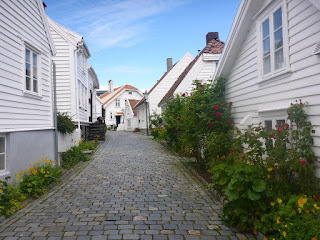 Under this road, around that bend, up this driveway and then we see bottles in a window (It had to be close! ), as we reached the crest of the hill there was a concrete wall and, peeking over it, I triumphantly said, “Here we are…at the Shell gas station!” Ugh. We eventually found the place (I let Diane take over) and the museum was actually quite interesting. But there were two bonuses: First, the cashier saw my Goldring Travel Food & Wine jacket that also says “Seabourn Quest”…and with that he said since we were associated with the ship we got free entry (and free entry to all of the museums in Stavanger!). 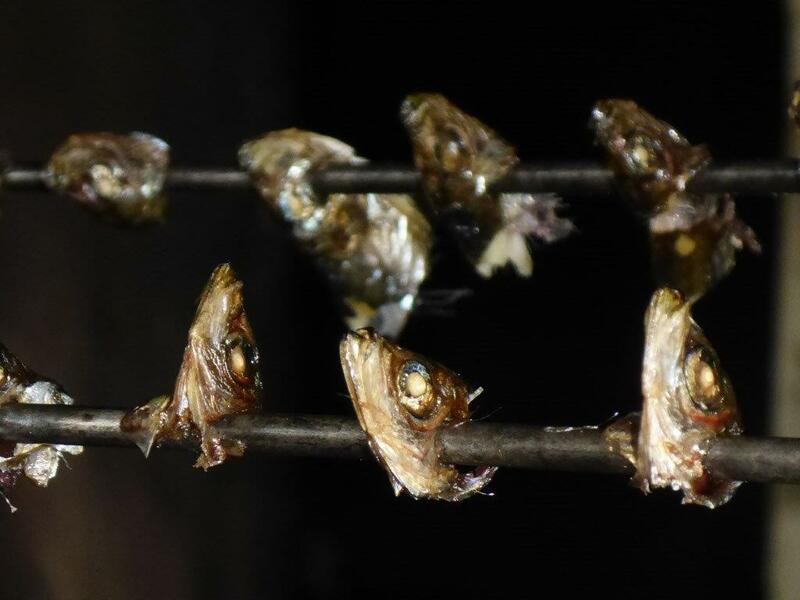 The second bonus is that while the sardine cannery has long been closed, they still smoke sardines (actually sprat) for the visitors. 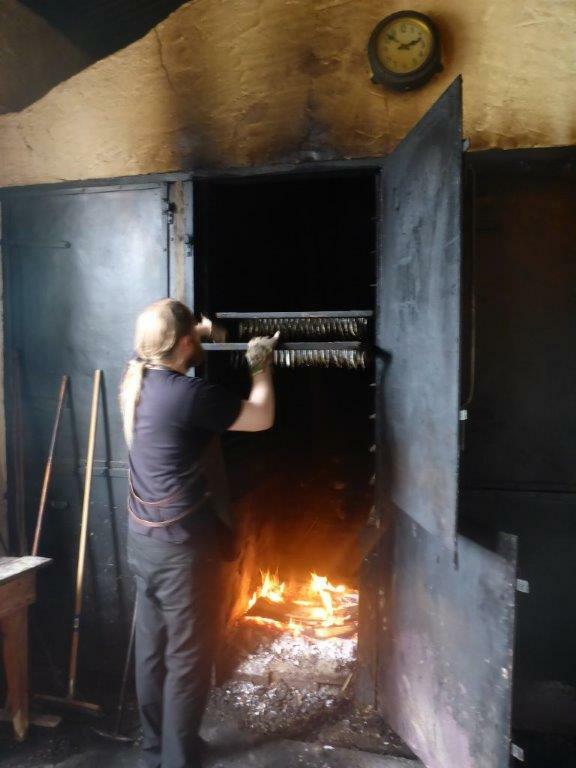 Right out of the ancient smokers, still warm…and delicious! 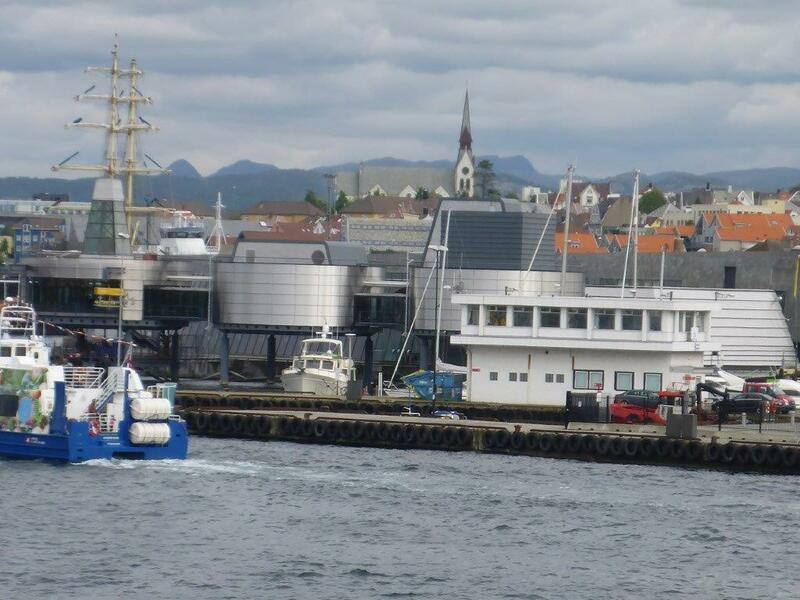 From there we headed back to the quay and visited the truly outstanding Stavanger Maritime Museum. The history, artifacts and dozens of super high quality ship models was fascinating. And then it was off to the Norwegian Petroleum Museum. The first floor is all about the technology of drilling for oil, but the other areas have a very interesting simulated oil rig where you can sit in the control room, try to maneuver equipment and try an escape slide. More importantly, there is a significant area devoted to the question of how to balance the use of fossil fuels against the negative impact upon the environment. I was surprised to see such a well-balanced presentation; especially in a country whose wealth is so strongly linked to oil revenue. After a bit of a stroll it was time for lunch of moules frite Norwegian style, a really good spicy hamburger with salami and jalepenos (who thought of that winning combination?) 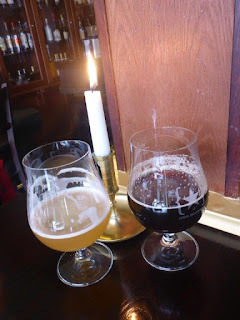 and, of course, another beer tasting. It was then back to the Seabourn Quest for a final sailaway in the hot tub on the bow. I looked on the television screen and it was empty. Perfect…except when we arrived moments later there was a party going on with a guy wearing a plastic Viking hat with faux horns. As that was not exactly the sailaway we were looking for, we headed to the hot tub after on Deck 5 aft of The Club. 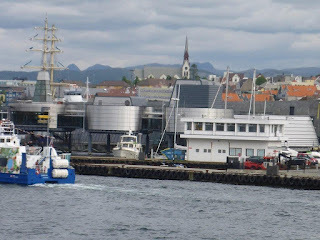 It was actually better as we were sheltered from the seriously increasing wind plus we had a great view of Stavanger as we sailed out. 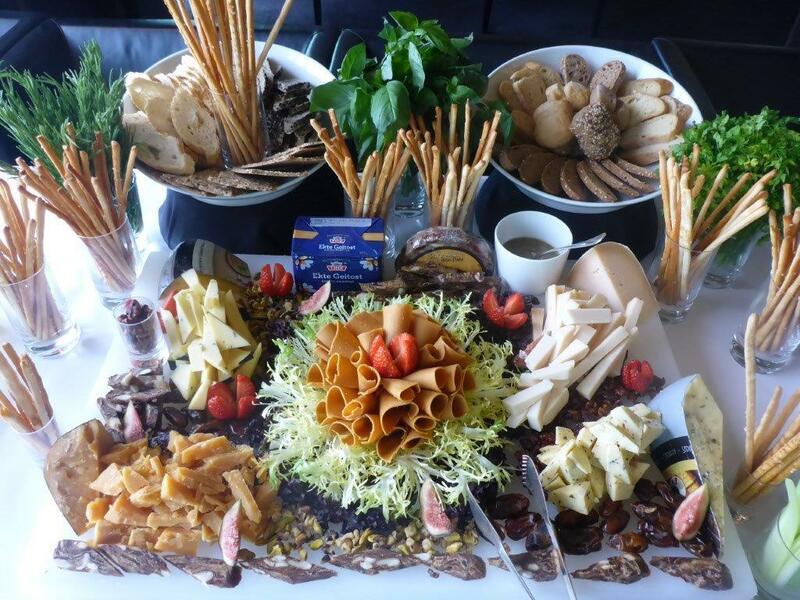 Our last day was then unfortunately upon us, but there was still one Goldring Travel Culinary & Cultural Cruise event left: The Private Cheese & Wine Tasting in Restaurant 2. 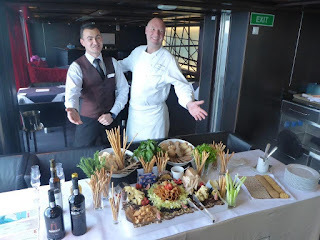 This was to be a small farewell event, but…Seabourn made it very special. Chef Jes had gone cheese shopping in Tallin, Estonia and found some incredible cheeses (truffled, herbed, soft goat and an old Amsterdamer). 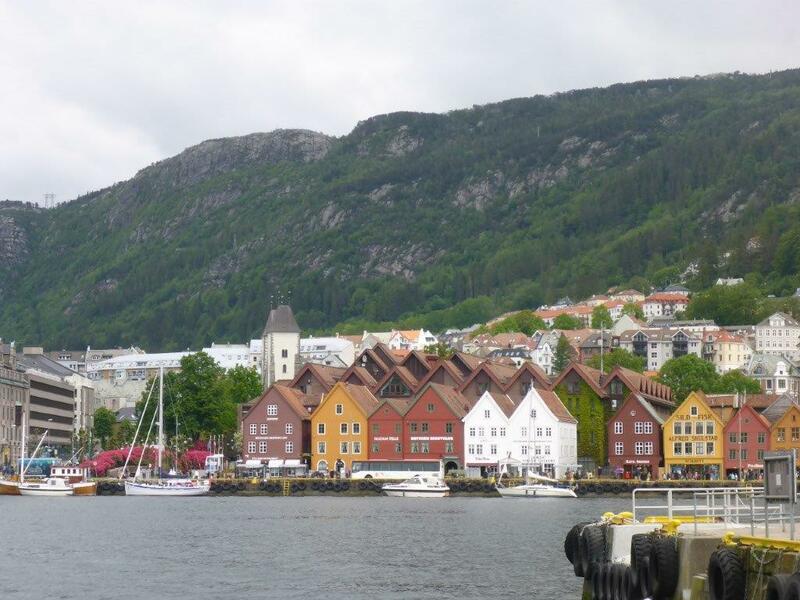 I added a firm goat – from Flam, Norway. We paired the cheeses with a ruby port, a tawny port, a sauterne (as a wild card) and an Inneskillin ice wine from Canada which Soko, the Assistant Seabourn Sommelier guided us through...with lots of charm and information. Seabourn's Soko and Chef Jess take a well deserved bow! And with that came the end of the 2015 Goldring Travel Culinary & Cultural Cruise…so I thought. When we disembarked we couldn’t find our luggage. A guest with a large group simply swept up every bag with a blue tag and sent them to his private jet. While Seabourn advised me that the guest eventually realized the error and returned the bags to the ship, it is not Diane and I setting sail on the Seabourn Quest for another week…it is our luggage. Not fair!